Remove standing water and dry your paintwork to a streak-free finish with the Gtechniq MF2 Zero Scratch Microfibre Drying Towel! This towel is specially designed to help remove standing water from the paint using only one towel on large vehicles like trucks, SUV's etc. The secret is in the ultra absorbent 450gsm microfiber strands. One side features a shorter nap and the other side slightly longer. Gtechniq recommends one swipe with the longer strands to help remove more standing water, then a simple flip and wipe with the shorter nap to finish to a streak-free dry. 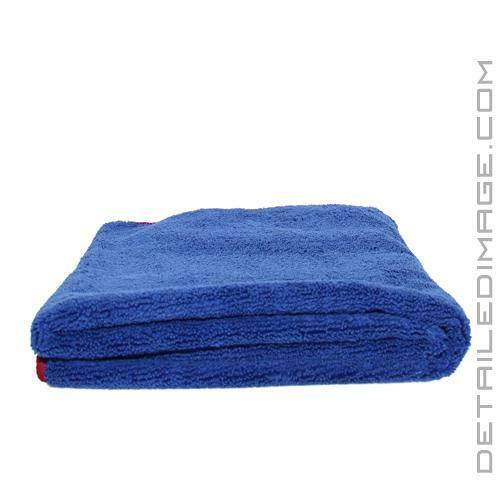 The 60cm x 90cm (approximately 2ft x 3ft) size gives you more than enough towel to work with and the super soft microfiber helps you avoid ugly drying induced marring. 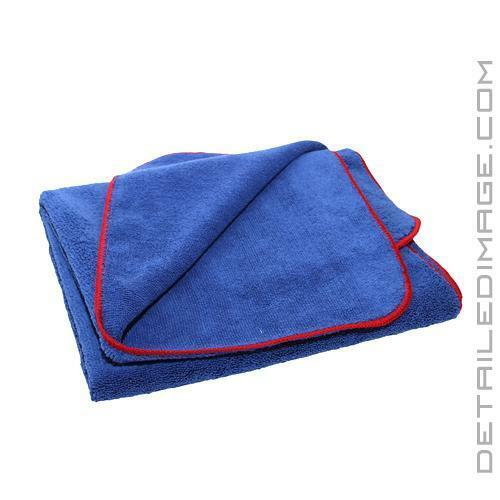 As with all microfiber towels, we recommend washing with cold water, microfiber specific shampoo and air drying for best results. Don't let water stand a chance on your paint, grab yourself a Gtechniq MF2 Zero Scratch Microfibre Drying Towel! Great towel, left no streaks, will definitely buy more. Awesome towel. Perfect for drying without worrying about marring the paint.